Premenstrual weight gain is an extremely common symptom. I see it all the time with my clients. Generally women experiencing this will gain between 1 and 10 pounds before their period starts. Yuck! Who wants to have a separate PMS wardrobe? Not me, that’s for sure. We should be able to slide into those skinny jeans or pencil skirt (or sweatpants!!) without struggle. What causes PMS weight gain? It’s actually a combination of factors. 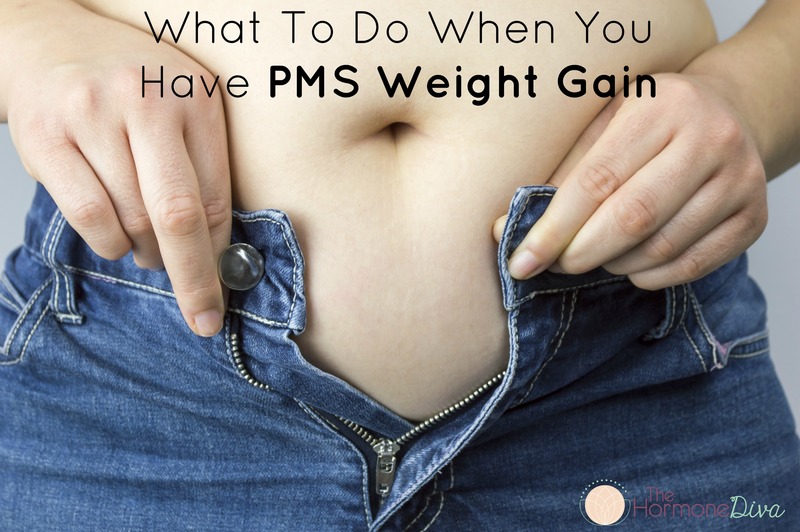 This might seem counterintuitive as PMS weight gain is usually just water retention. So why would you want to drink more water if you’re already retaining it? When our bodies are dehydrated, they hold onto fluids just in case more water isn’t coming anytime soon. This is a very old mechanism back when we were hunters + gatherers and famine was a part of life. Our bodies adapted by storing essentials like water or fat when we weren’t getting enough. So drink up! 8-10 glasses of water each day through your whole cycle will really help to reduce this. Not a water fan? Flavor it with lemon, lime, mint, berries- whatever! 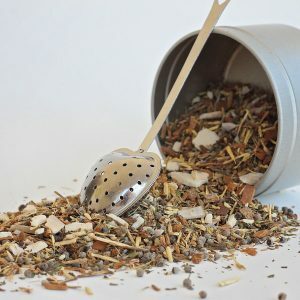 Also- herbal tea totally counts. I’ve talked about this before and it will keep coming up. This is really becoming epidemic in our society. Bad diet combined with inactivity, environmental chemicals and stress deplete our body of progesterone, and estrogen takes over. When we have too much estrogen, we tend to gain weight in the hips, thighs and tush. Progesterone is the hormone that helps to regulate fluid retention throughout our cycle, as well as reduce our stress (see below!) and keep us feeling calm. If we’re not making enough progesterone due to excess estrogens in our body, we may get that nasty weight gain before our period. I can’t talk enough about balancing blood sugar, or glucose levels in our body. The clarity of mind and ease of weight management you experience is quite amazing. If your diet is high in carbohydrates- whole grains or the processed white stuff, you’ve probably got a lot of glucose floating around in your blood. This excess glucose puts stress on your body and prevents it from creating hormones in the right amounts at the right time. 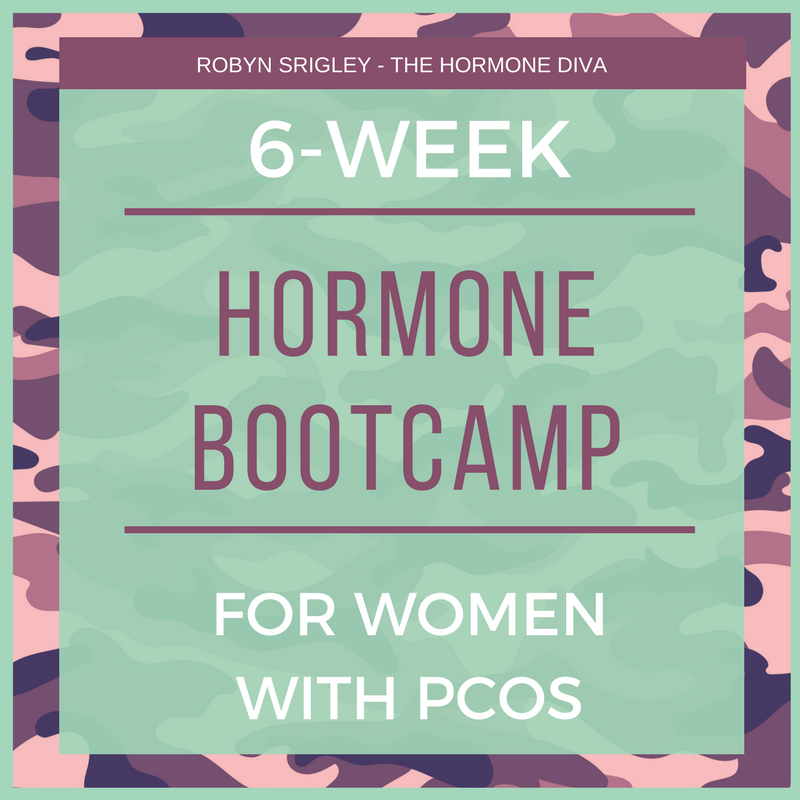 This again can lead to estrogen dominance and fluid retention. The key here is to eat a healthy diet with adequate protein and fats. We all experience stress in our lives. From little things like the daily commute to big things like kids, marriage and money. How we react to stress is really what saves or hurts us in terms of physical health. 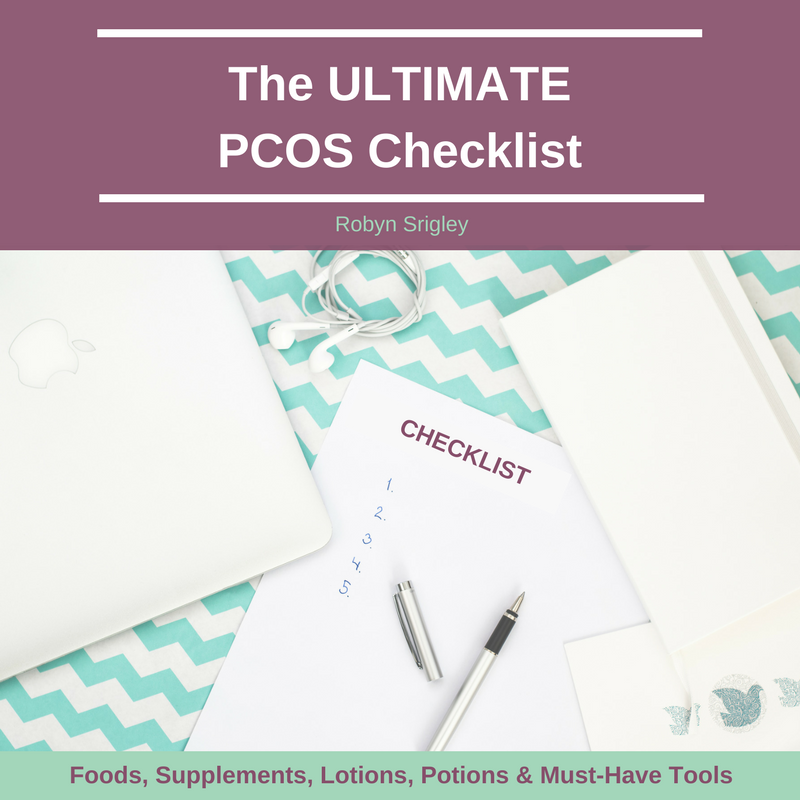 When we are chronically stressed our body goes haywire- blood sugar is imbalanced, the “stress hormone” cortisol is too high or too low, and reproductive hormones aren’t on your body’s top priorities list. Next comes the stress eating- salty chips, processed foods, caffeine and other stimulants. While these foods might be super delicious, they are a crux to fall back on when you’re stressed. The processed junk foods and haywire hormones cause the weight gain or water retention. A healthy diet and stress-reducing lifestyle will have big effects here. Last but certainly not least is magnesium deficiency. One day I’m going to write a full post about this wonder mineral. 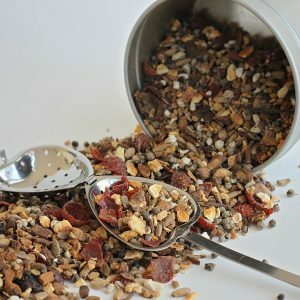 It’s used in over 300 body processes and is great for pretty much all PMS symptoms- including weight gain. A study conducted over two menstrual cycle with participants showed that taking a magnesium supplement daily drastically reduced PMS-related weight gain. Keeping our minerals in balance prevents deficiency in the body and those symptoms of holding onto water that I talked about in the dehydration section. It’s responsible for energy production, muscle health and other mechanisms that can contribute to weight gain and fluid retention. Drink, drink, drink! Eight to ten glasses per day, through your whole cycle. Watch as the bags under your eyes disappear, your energy increases and your weight stabilizes. This is a super vitamin for hormone balance. 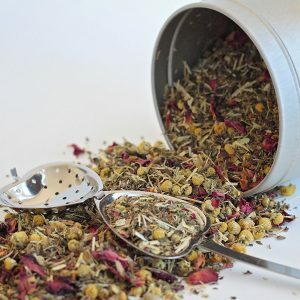 It will lift your mood, balance estrogen and progesterone and help release excess water weight you’re holding on to. Try supplementing 100mg to 200mg per day for a cycle or two and see what happens! Ahhhh, or OM. Either way, yoga is awesome for relaxation. 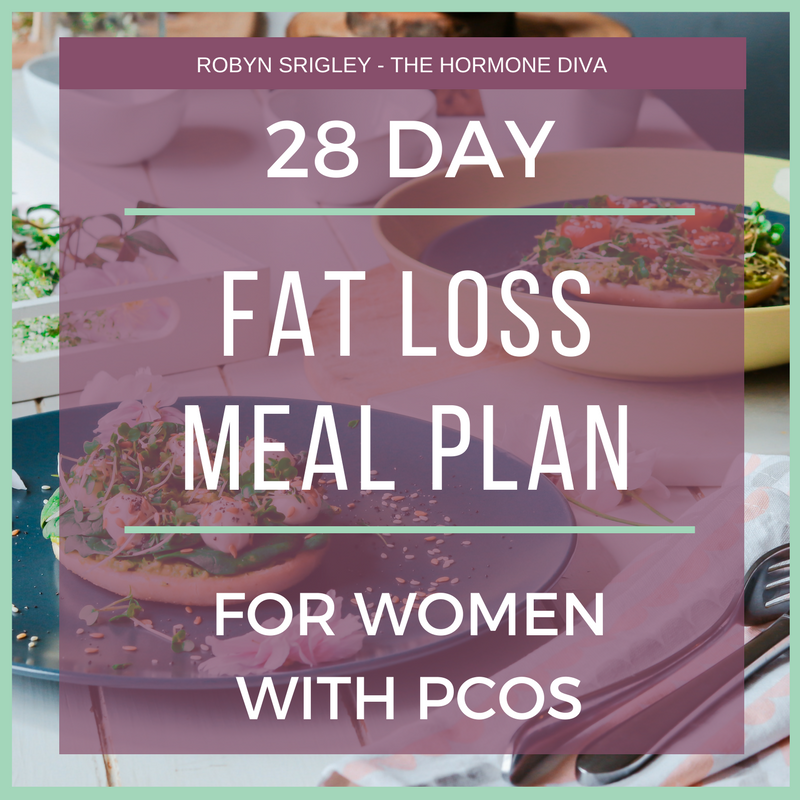 It will help to reduce your stress, circulating blood sugar because you’re being active and certain poses are exceptional for reducing PMS weight gain and bloating. Try doing yoga several times per week, and focus on forward folds and twists, to wring out your internal organs and allow the body to release excess fluids. Make sure to stay hydrated during this as well! Starchy foods like potatoes, pasta, breads and other grain products spike blood sugar. They are also often hard to digest, and cause our bodies to store fat. Limit your consumption of these foods to a few times a week maximum. Dairy (especially non-organic) has hormones in it (meant for baby cows) that can increase our estrogen. 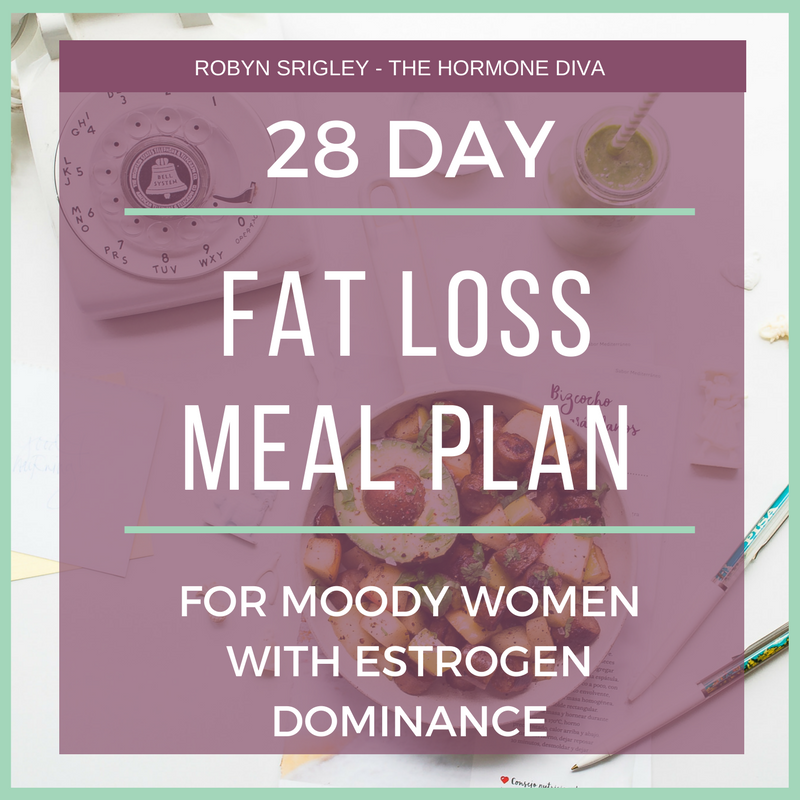 If estrogen dominance is part of your issue, keep dairy to a minimum. Better to use organic sources and fermented dairy like plain yogurt or kefir than drinking milk itself. Learn to love your liver! 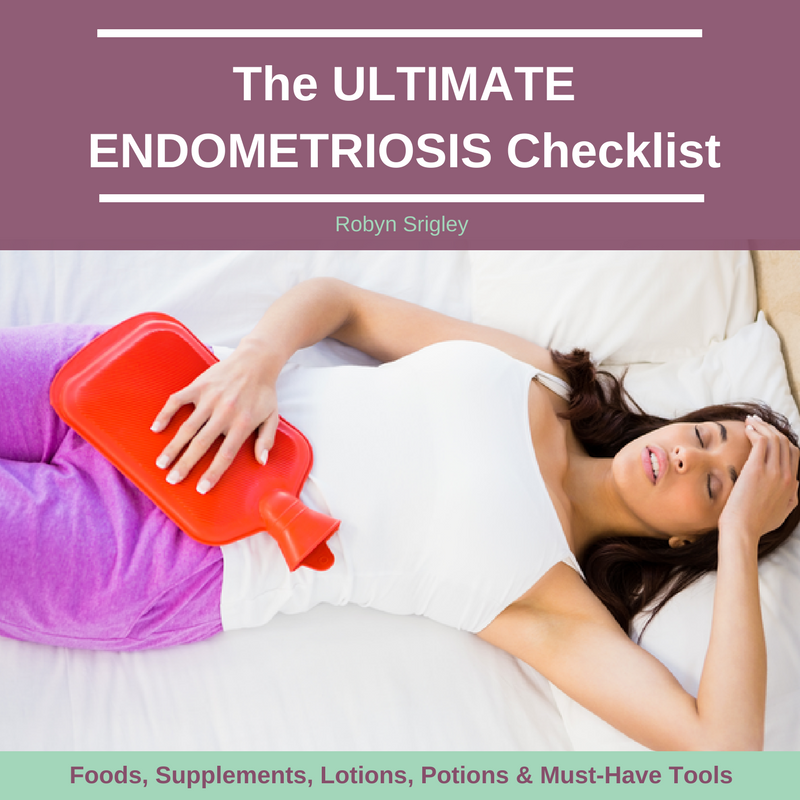 This is our filter, and if it’s not working properly, excess hormones, blood glucose and fat gets stored in our body- which means nothing good for your PMS weight gain. Include liver detoxifying foods in your diet to get rid of fat, fluid build-up and excess estrogen. Try beets, brassica family vegetables like cabbage, broccoli and kale, as well as lemon and raw, unpasteurized apple cider vinegar. 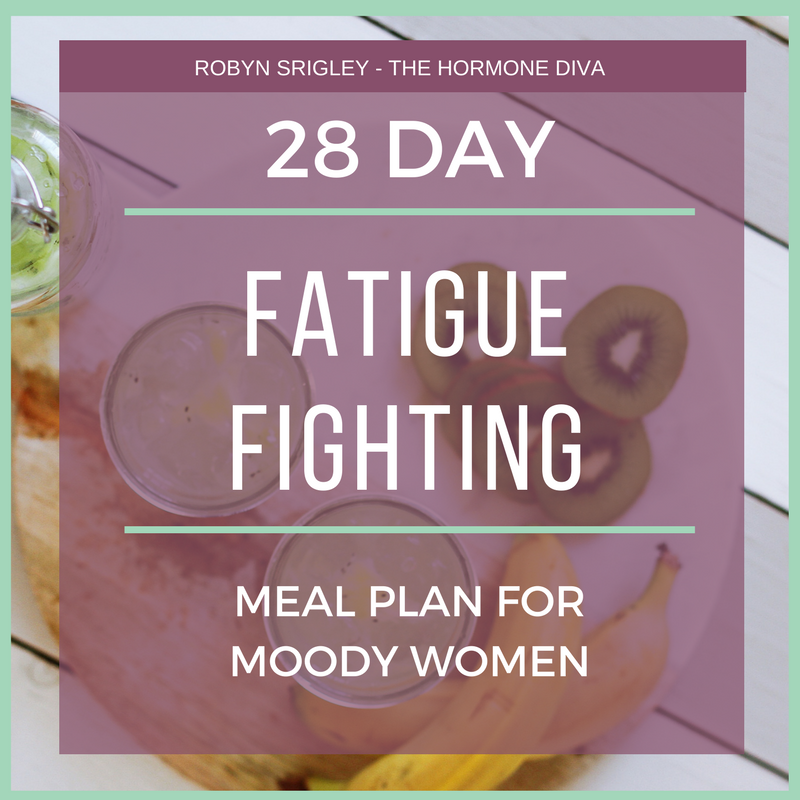 Well, we talked about magnesium deficiency being a reason for PMS weight gain, so naturally taking Magnesium will help! Studies have shown that about 200mg per day of the mineral will help to reduce or eliminate symptoms. Try a liquid form if you can find it, or Magnesium in the form of Magnesium Bisglycinate. It’s readily absorbed and won’t cause the loose bowels some other forms can. Implement a few of these tips and say goodbye to PMS weight gain!